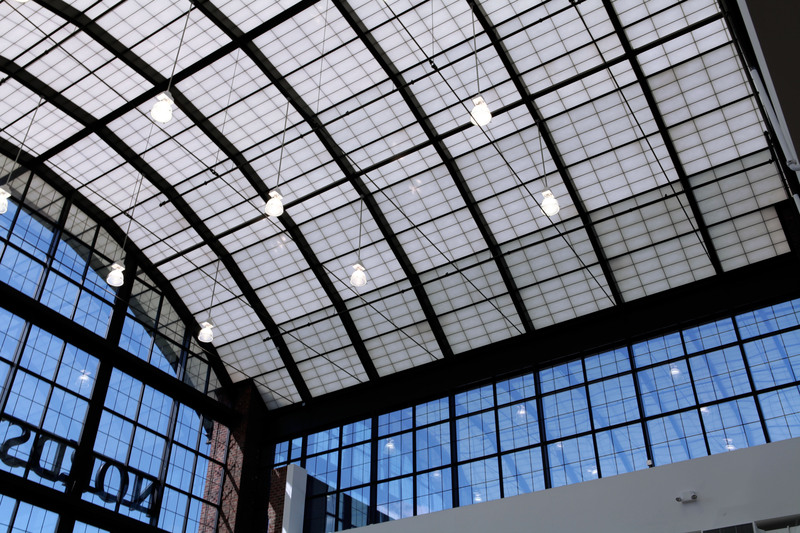 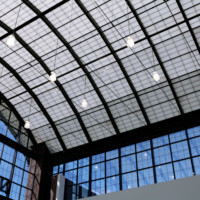 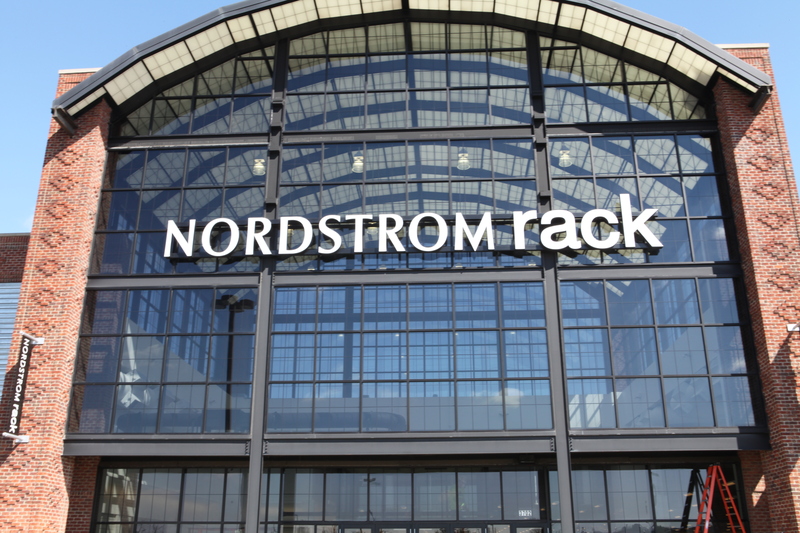 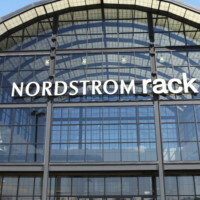 As the electrical contractor for the Nordstrom Rack Sun Center project, Mid-City performed the electrical installations for the 35,000 square feet of retail space. 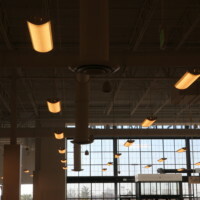 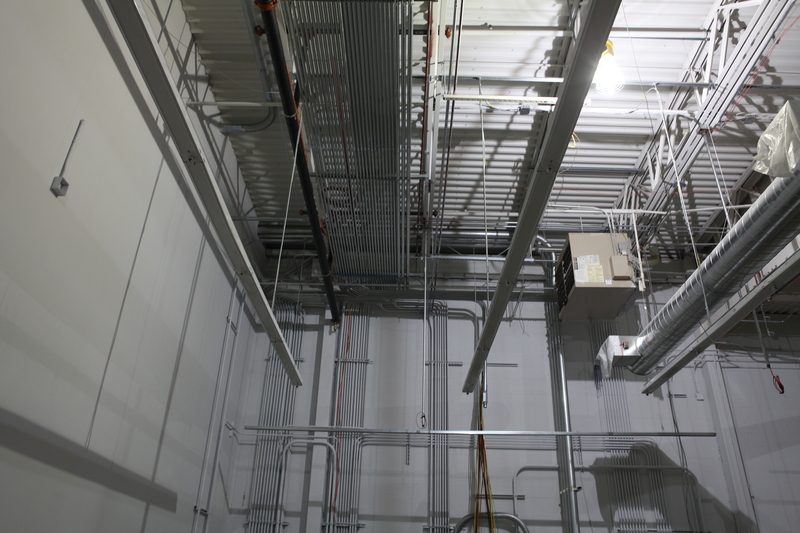 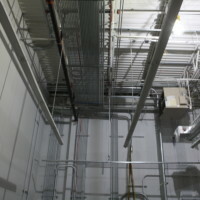 A building that required an ample display footprint to showcase thousands of pieces of merchandise, the Nordstrom Rack electrical scope of work included the installation of all power distribution, lighting branch, power branch, teledata, camera systems, security systems, fire alarm systems, and ECMS system throughout the new facility. 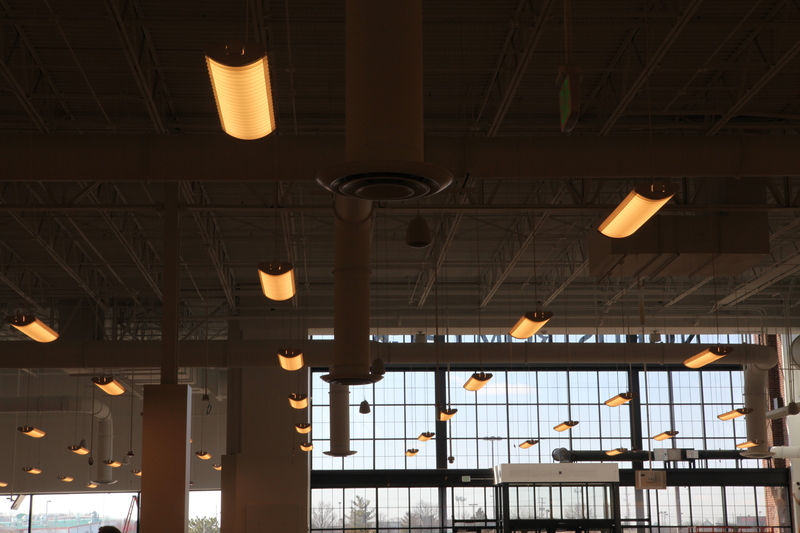 The Nordstrom Rack Sun Center Project reached completion in April 2014, and was nominated for a Builders Exchange of Central Ohio Craftsmanship Award.